Subscribe to our email newsletter for latest news, useful tips and news directly in your mailbox. Dr. Abdulla is a strong believer in supporting the communities we live in. He takes a special interest in supporting the arts and fostering resilience and strength in young people. 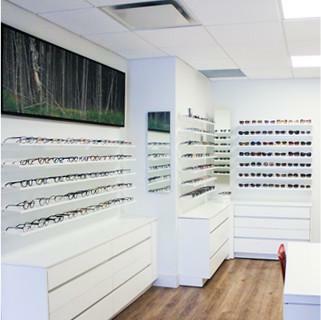 As such, Summerhill Optometry supports our community in a variety of ways, ranging from charitable giving to participating in local events and causes. This year, we are once again participating in the Eye See...Eye Learn program, which provides complimentary eye exams and eye glasses for children kids entering junior kindergarten. In recent years we have donated to several deserving charitable causes. Learn more about our clinic, community involvement, and Optometrist. Our clinic is located on Shaftesbury Ave, steps away from the Summerhill subway station. Inexpensive parking is just a few minutes away; parking on the street is free after 11 AM.